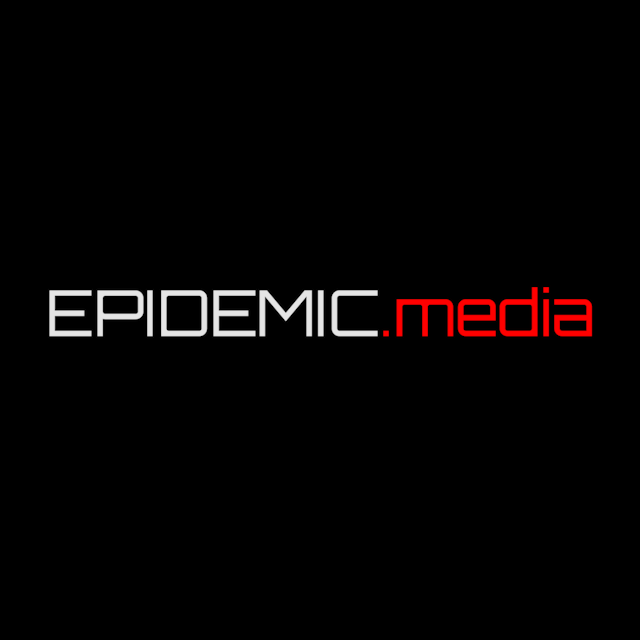 We are EPIDEMIC.media, the internet's most wanted viral video production house. Ever since our inception, EPIDEMIC.media has swarmed social networks with highly contagious 2D, 3D and live 4K videos. Your video could be next.